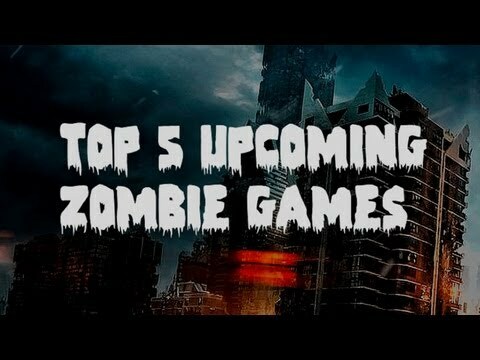 Zombies have plagued your city! Time to kill and destroy. Use the arrow keys to navigate your tank. Left click to shoot. Park your tank in the indicated spaces and don�t forget to keep an eye on your tank's damage meter.